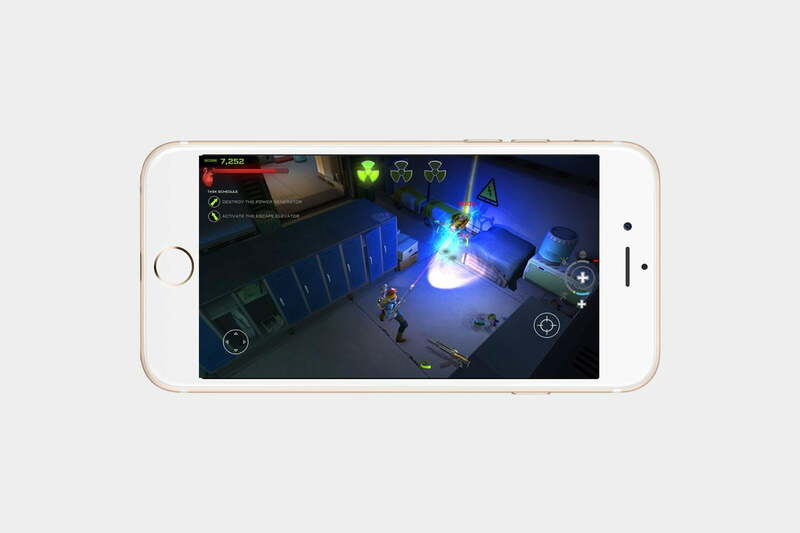 Because of the sheer amount of choice available, when you’re browsing the App Store, it can be challenging to find the best games for your iPhone. To help out, here’s our roundup of the games we think are worth downloading and playing this week. No matter your personal preference — whether it’s cooking game, a bubble shooter, or one filled with plenty of action — we’ve got you covered. 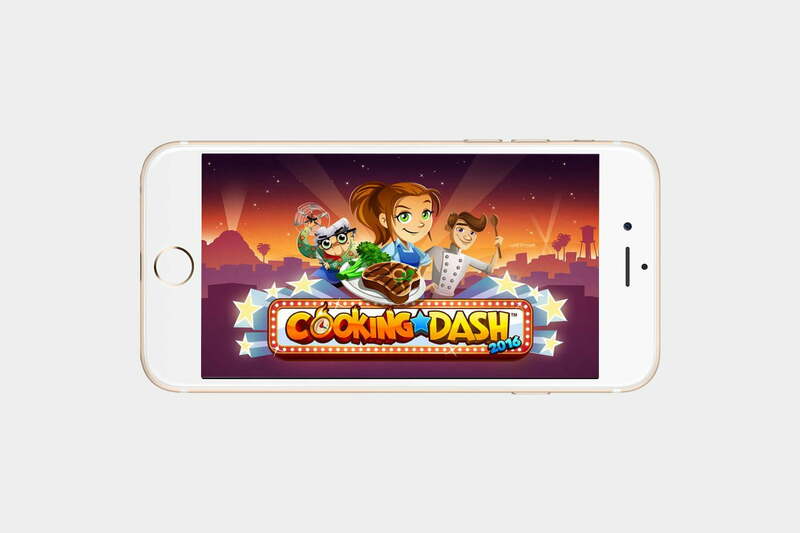 Glu Mobile’s fun, frantic Cooking Dash 2016 is a time-management game in which you play Flo, a hard working waitress who enjoys cooking special recipes for hungry patrons, but with aspirations to become the star of her own cooking show. It’s your job to help her make it as a mega-star. The app is free to download, but does have various in-app purchases. 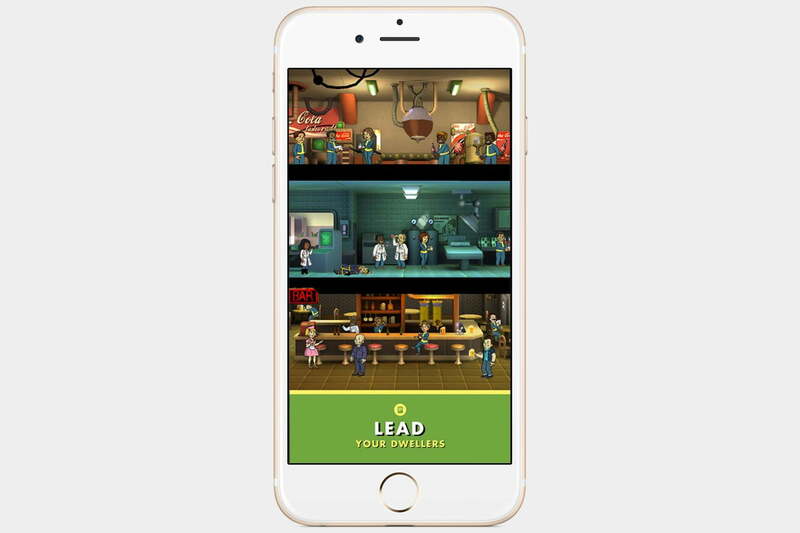 At E3 2015, Bethesda announced a new Fallout spin-off game for the iPhone, called Fallout Shelter. The game puts you in control of a state-of-the-art-underground Vault from Vault-Tec. The challenge is to build the perfect Vault and keep its dwellers safe from the dangers of the Wasteland. Help find your Dwellers the perfect job and watch them flourish. Players can customize Dwellers with different outfits and they can give them weapons to strengthen their abilities. 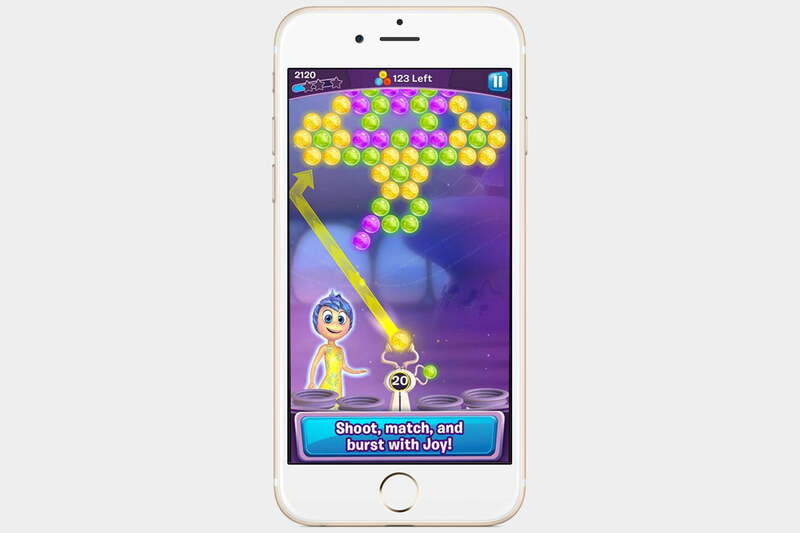 Disney has released a new bubble shooter, Inside Out Thought Bubbles, which is based on the latest Disney/Pixar film, Inside Out. Players join Riley, a young girl, who is guided by her emotions like joy, fear, anger, disgust, and sadness. Match and sort memory bubbles, as you travel through different locations like Family Island, Dream Productions, Imagination Land and more. Shoot and match memory bubbles and unleash power-ups similar to each emotion. Help Riley overcome obstacles and jumps in this fun bubble shooter. Xenowerk is an action-packed shooter game developed by Pixelbite, the creators of Space Marshals, Reckless Racing 3, and Repulze. Set in an underground science lab, players must put their combat skills to work and eliminate mutants, before the can spread and infect the world. There are plenty of weapons to unlock in Xenowerk, some cool special abilities, and 50 levels to fight your way through. 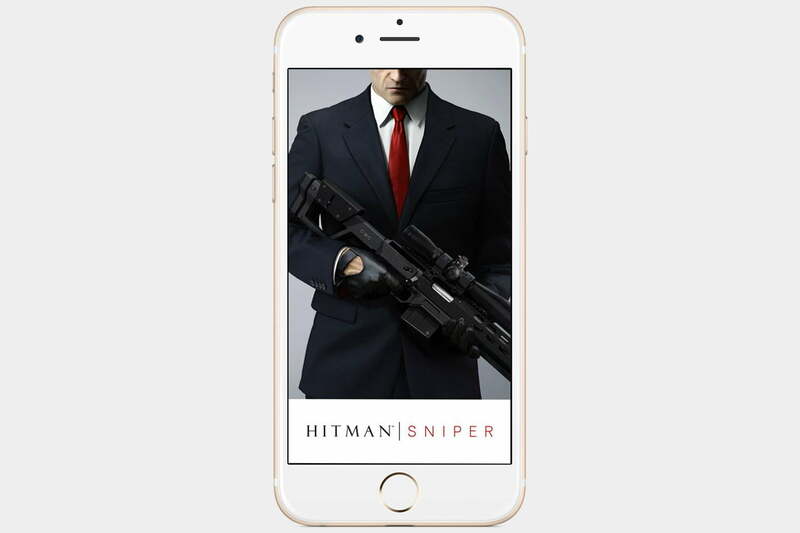 Based on the popular Hitman series, Hitman: Sniper is a fixed shooting game developed by Square Enix for mobile. In it players take on the role of Agent 47 who finds himself in beautiful Montenegro. As Agent 47, you will need to observe target’ movements and execute them along the way. The game offers more than 100 different missions and players can unlock deadly new sniper rifles to help them beat the game.